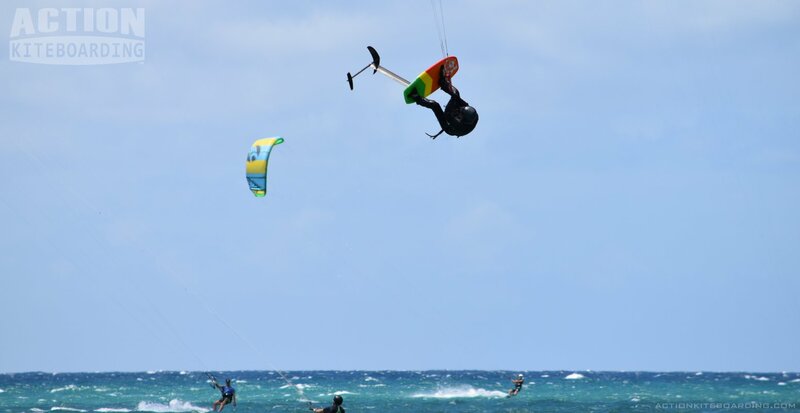 What are the 5 warning signs that you are not being taught by a Certified Kiteboarding instructor? Some days it is hard to tell who is who at your kite spot. There are friends teaching friends, husbands teaching wives, girlfriends teaching boyfriends,. There are professional kiteboarding instructors, and then there are the unprofessional kiteboarding instructors. If you are going to pay for a lesson how do you know what you are getting for your money? What is the difference between a self appointed expert, and a instructor who has a recognized teaching qualification? And what are the warning signs you should look for? Some people swear by lessons, and wouldn’t try to teach their friends. These people respect their equipment too much to teach a beginner with it, or they want to keep their relationship intact with that person. This is where a professional instructor comes in. A professional instructor by definition is “anyone who charges money” for teaching a lesson. This does not mean that they are “qualified” to do so. Just because someone sets up shop as a school or private coach does not mean anything other than they want to get paid for their time. So someone who wants to get a quality lesson should look a little closer at the people doing the teaching, to decide of the instructor is worth the money and if they are actually capable and credible. Fortunately the majority of instructors today have undertaken some form of kiteboard instructor training. If they have done this they should be listed on the training Organization’s websites. Don’t assume that because someone wears a branded shirt or flies a flag, that they are qualified. Just Google up the training organization and look at the website yourself. It s a good idea to ask any potential instructor what are their credentials. And then do a little check to confirm this. Unfortunately there are always going to be a few fakes that give the rest a bad name. Counterfeit instructors who claim to be certified and in fact are not. Some instructors have old/lapsed/or expired qualifications. Do you really want to be taught by someone who was trained to teach on 2 line kites, and never updated their training? Some training organizations also remove instructor for safety violations, or breach of conduct. In these cases the reason for their absence to the instructor lists may not be explained, they are simply absent. Training organizations have their own rules, and code of conduct, they have their safety procedures, and risk control methods. The purpose of going to a certified instructor is that you can count on them following the guidelines and rules of safety. That keep the student and bystanders as safe as possible during the learning and beyond. A certified Instructor should not therefore take unnecessary risks or make obvious breaches to common safe practices or reasonable conduct. The complete set of guidelines for the public is often published by the training orgs, so that the public can understand the criteria and the standards of the training that they will receive. When in the water all training organizations (and most county laws) require the use of lifejackets. If the student is not required to wear a floatation jacket/life jacket. Then they are not being taught according to the safety rules, of any training organization. If your instructor does not have a kite leash on all the student’s kites then he is breaching one of the most important safety rules of all time,. The kite leash is for public safety, and all training orgs require this.